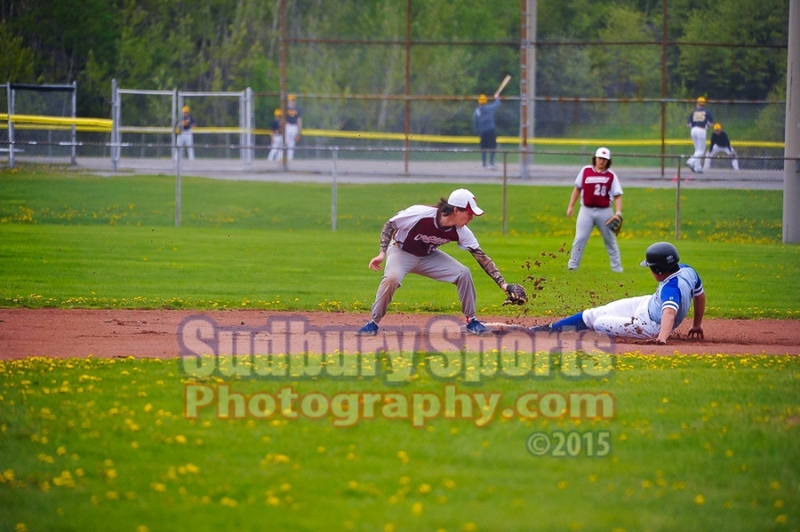 The 2015 NOSSA boys high school baseball championships got underway Tuesday at Terry Fox Sports Complex in Sudbury. Game 1 pitted the St. Charles Cardinals against local rivals, the St. Benedict Bears. The Bears emerged victorious with a 6-3 win. However, the Cards would go on to win the championships the next day defeating Elliot Lake in the final game. Congrats St. Charles Cardinals!! Below are just a few photos from that first game’s action. MANY more can be viewed on my sports gallery site by clicking here. The Lo-Ellen Knights easily handled the upstart, but spirited Bishop Carter Gators in SDSSAA Sudbury high school football action last night at James Jerome Field. Here are photos from the first, and only half… the Gators forfeited the game at half time. Here are some action photos from the early part of last night’s exhibtion match between the Sudbury Impact boys U15 squad and the Laurentian Voyageur’s (Lady Vees) women team. On Saturday, June 21, 2014, The Baseball Academy hosted the Field of Dreams banquet and silent auction at the Radisson Hotel in Sudbury. Special guests representing the Toronto Blue Jays were MLB Hall of Fame second baseman, Roberto Alomar, his father Sandy Alomar Sr., Lloyd Moseby and Denis Boucher. Below is a slideshow from the evening’s events. Click here to view the photos in my gallery and to order prints. 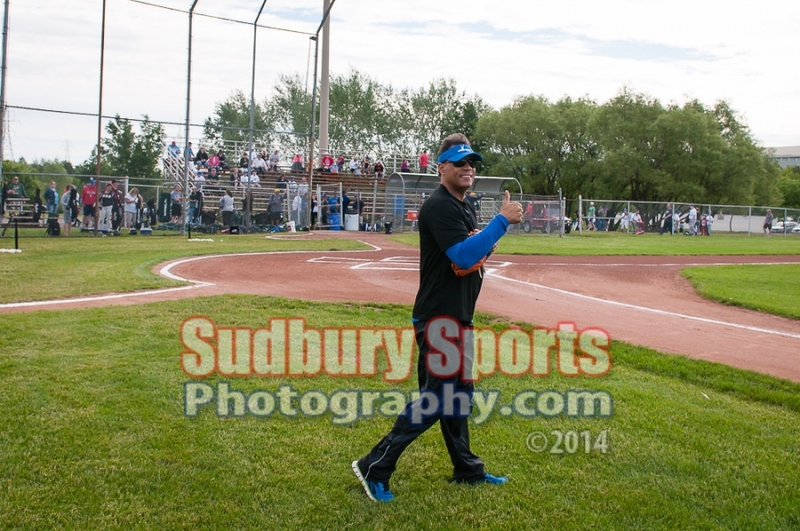 Last Saturday, June 21/14, MLB Hall of Famer Roberto Alomar, accompanied by his dad Sandy Alomar Sr. and other Blue Jays alumni, Lloyd Moseby and Canadian born Denis Boucher were in Sudbury at the Terry Fox Sports Complex to run a Toronto Blue Jays Honda Super Camp for young ball players. The camp was arranged for and hosted by Jean-Gilles Larocque and The Baseball Academy which he founded to teach high-level skills to local baseball players. The slideshow presented here represents a very small sample of over 2000 photos taken on Saturday morning. To view the complete set of 1000 images and order prints or other products, please visit my Honda Super Camp Gallery by clicking this link.  Michelle Tryon - My son had a life experience that was truly amazing. Thank you for all the hard work!